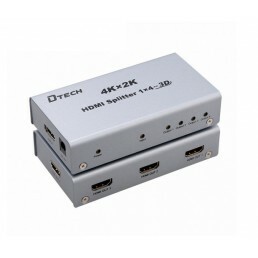 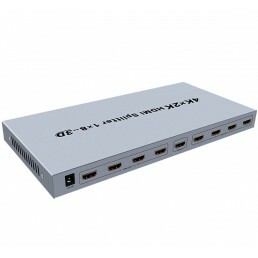 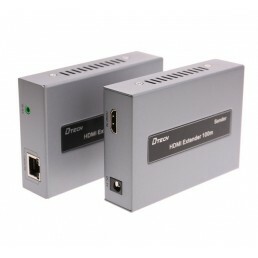 HDMI 4 way Splitter This HDMI splitter allows a single HDMI input to be sent to four displays s..
HDMI 8 way Splitter This HDMI splitter allows a single HDMI input to be sent to eight displays ..
HDMI and USB KVM Extender (100m) with IRThis KVM extender transmits HDMI signal up to 100 meters (wi..
HDMI Extender (50m) with Remote PowerThe 50m HDMI Extender kit is an ideal device for displaying you..
HDMI Extender (60m - CAT5/6) with Local Display and IRThe HDMI Extender kit is an ideal device for d..
HDMI Extender Kit (100m) with IRThe HDMI Extender kit is an ideal device for displaying your media t..
HDMI to AV (Composite) ConverterThis HDMI to AV signal converter will convert HDMI video signal and/..
HDMI to VGA ConverterConverts digital HDMI signal into analog VGA. 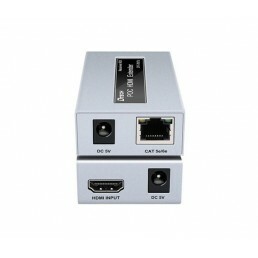 It is the perfect solution for co..
HDMI to VGA Converter Cable (with audio)Converts digital HDMI signal into analog VGA output. 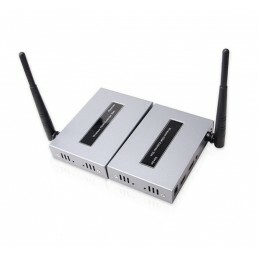 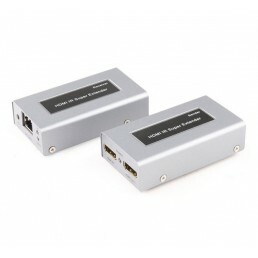 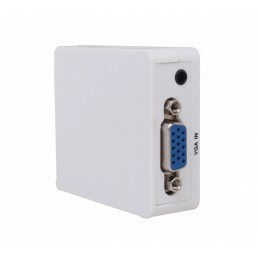 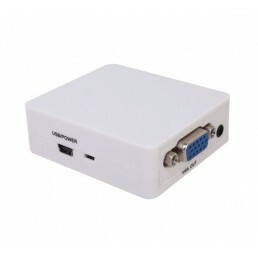 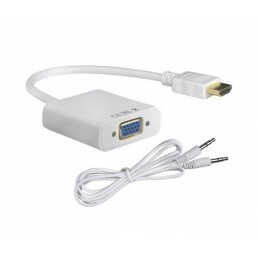 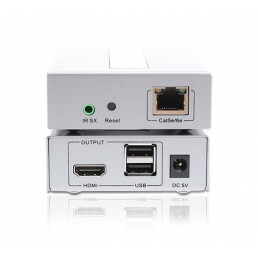 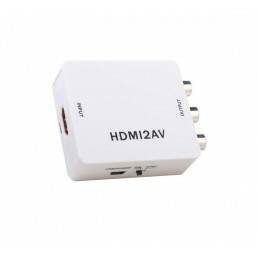 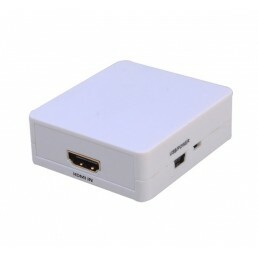 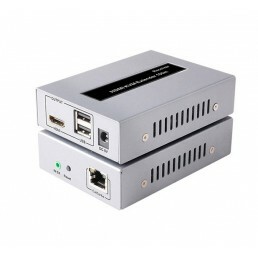 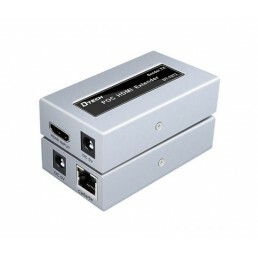 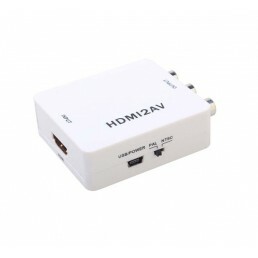 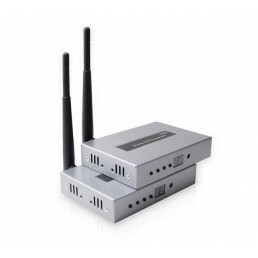 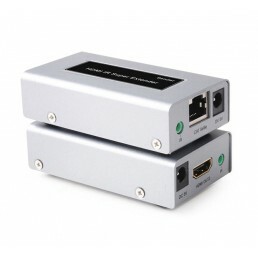 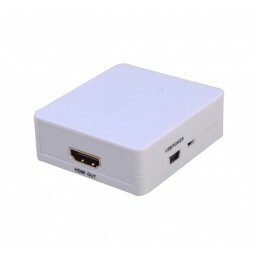 It is t..
VGA to HDMI ConverterDesigned to use analog video from an input source (such as a PC or Laptop) and ..
Wireless HDMI Extender Kit (50m)Broadcasts an HD audio and video signal up to 50 meters away. 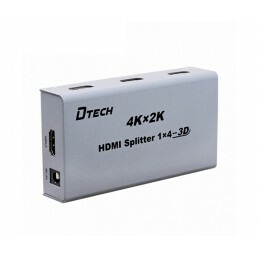 Perfec..